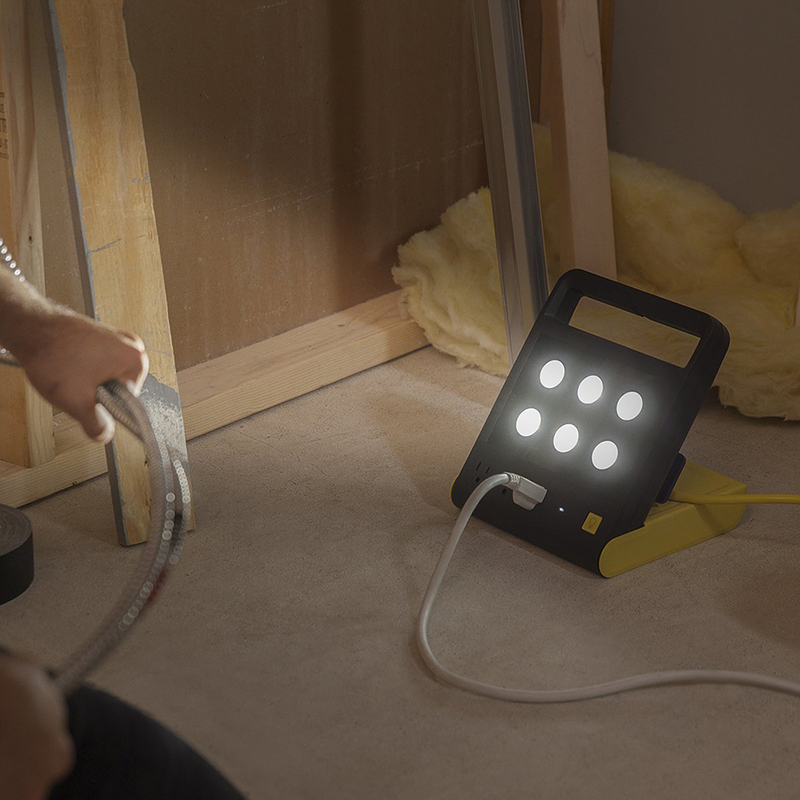 Invented by Peter Goncalves and the Quirky community, the PowerShell is a power strip that doubles as a lamp. 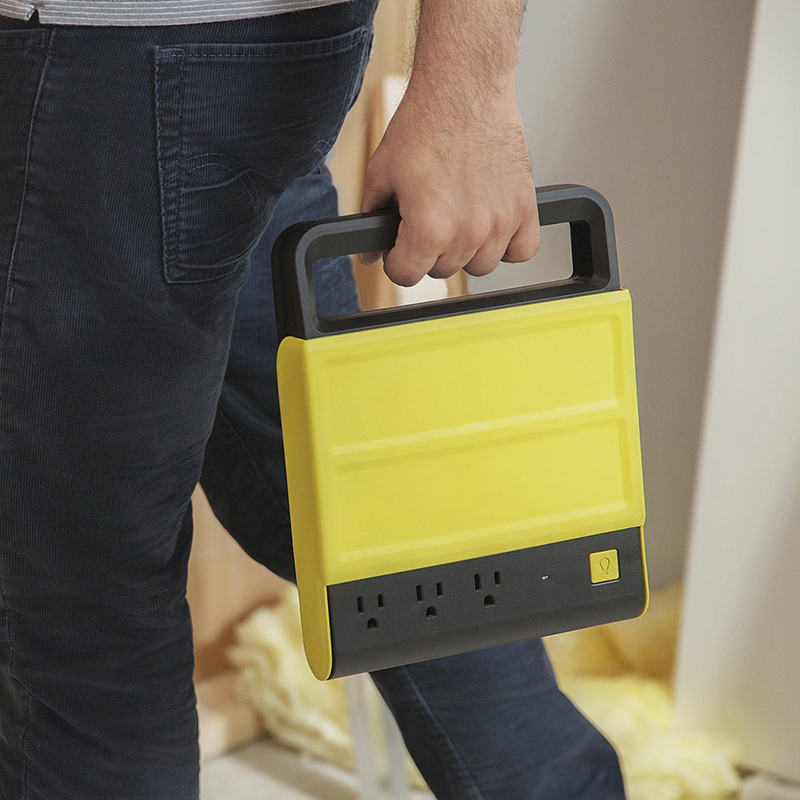 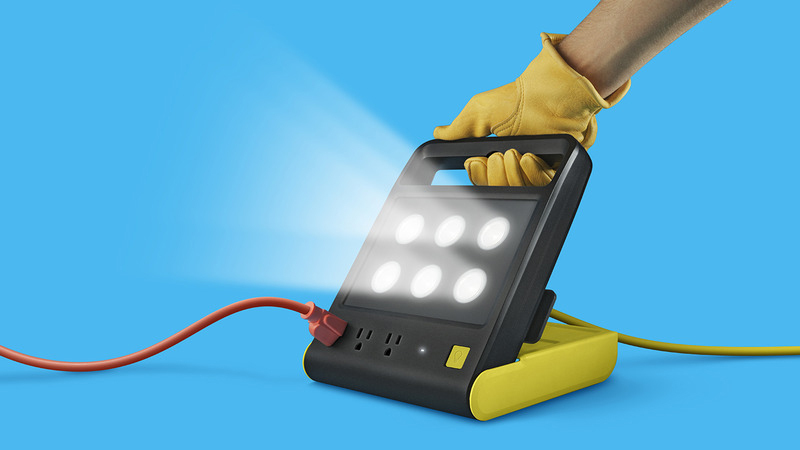 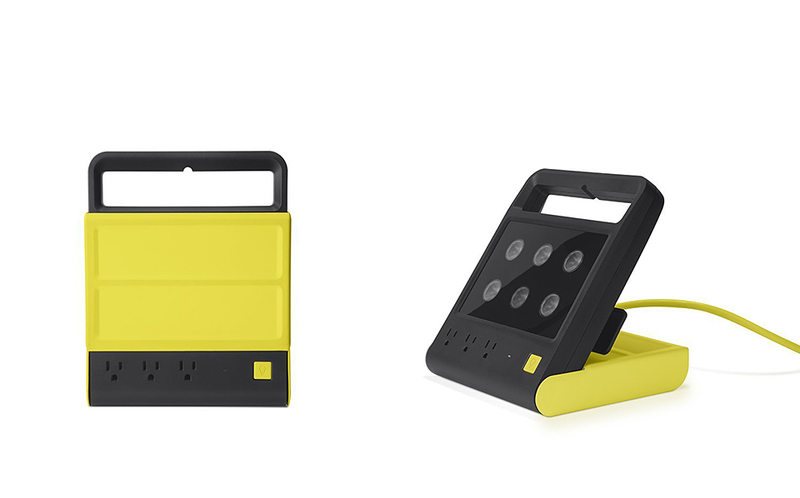 It has six LEDs, three outlets, a thick and durable 8ft. 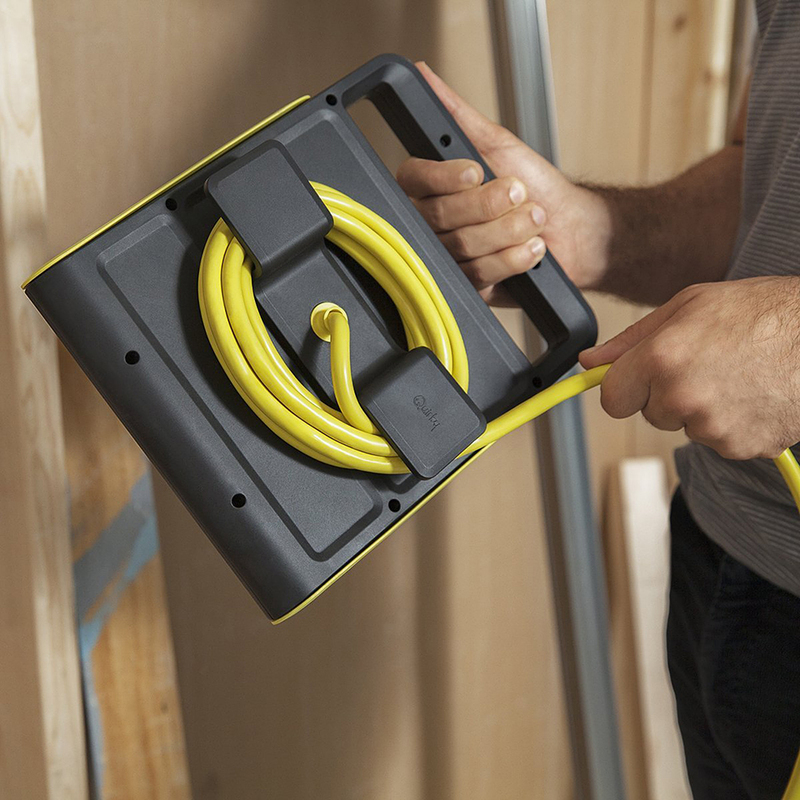 power cord and a built-in handle.